#7 Never jump blindly. Look before you leap. 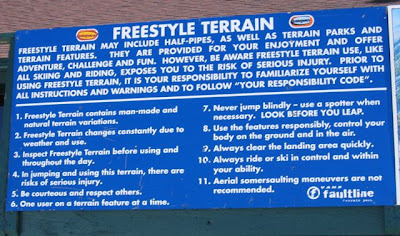 #11 Aerial somersaulting maneuvers are not recommended.